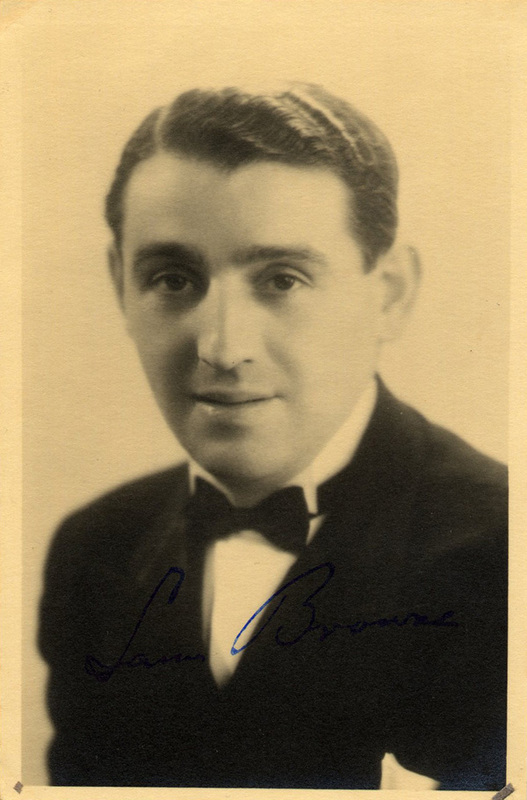 The musical had a pre-Broadway tryout in Boston, before opening at the Alvin Theatre, New York, on November 21, 1934; it ran for 420 performances, becoming the fourth longest-running musical of the 1930s, despite the impact of the Great Depression on Broadway patrons’ disposable income. 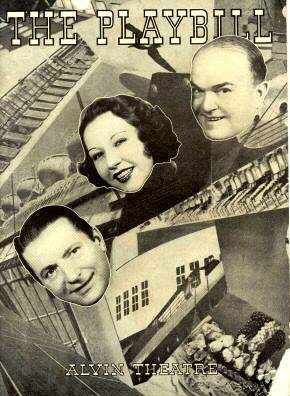 Directed by Howard Lindsay with choreography by Robert Alton and sets by Donald Oenslager, it starred Ethel Merman as Reno Sweeney, William Gaxton as Billy Crocker and Victor Moore as Moonface Martin. 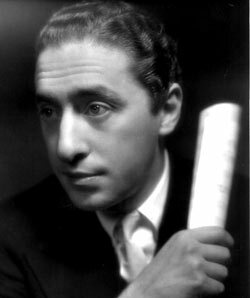 Charles B. Cochran, a British theatrical manager had bought the London performance rights during the show’s Boston run, and he produced it at the Palace Theatre; the show opened on June 14, 1935 and ran for 261 performances. 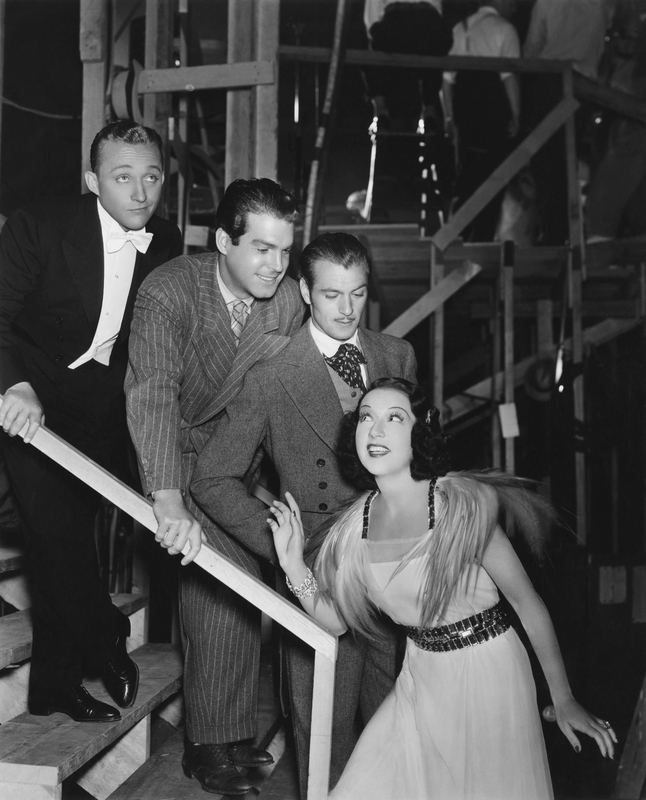 The cast included Jeanne Aubert as Reno Sweeney (the name changed to Reno La Grange), Sydney Howard as Moonface Martin and Jack Whiting as Billy Crocker. 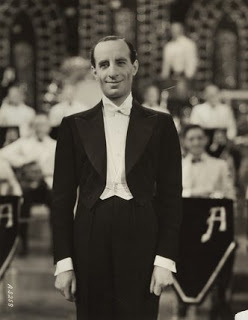 P. G. Wodehouse was engaged to replace the specifically American references in the book and lyrics with references more appropriate to an English audience. 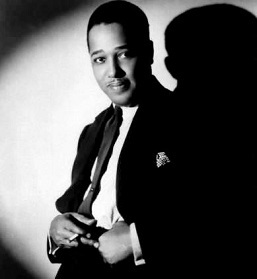 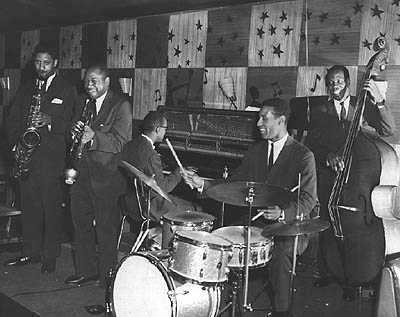 Jazzstandards notes that Porter had written I Get a Kick Out of You in 1931 for a show which was never produced, Stardust. 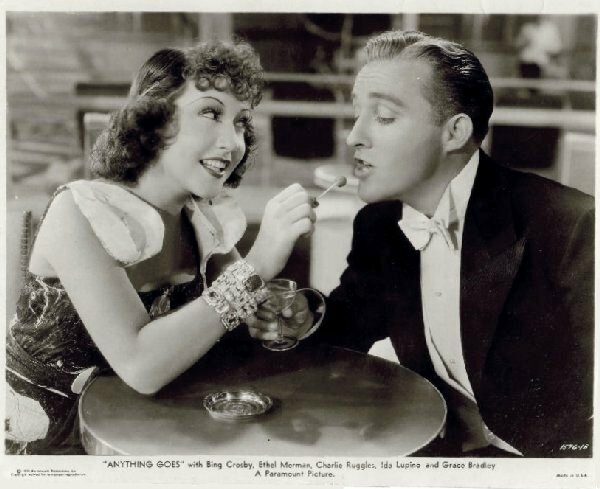 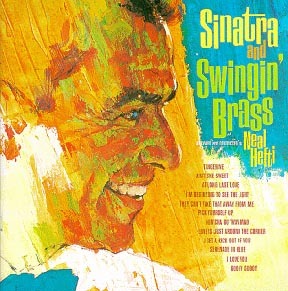 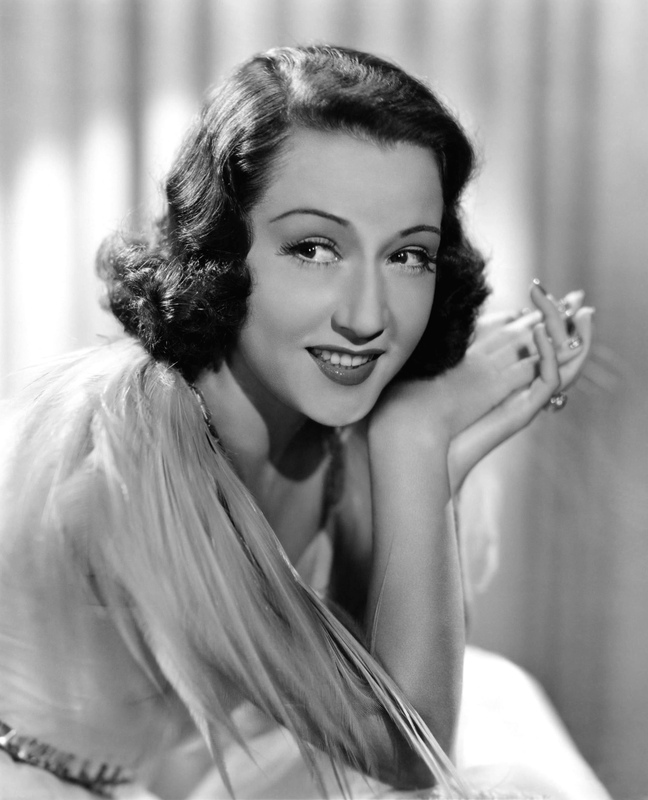 According to biographer Charles Schwartz, after pulling the song out of the trunk for Ethel Merman to sing in Anything Goes, Porter tweaked some of the lines to allow Merman’s natural vocal abilities free rein. 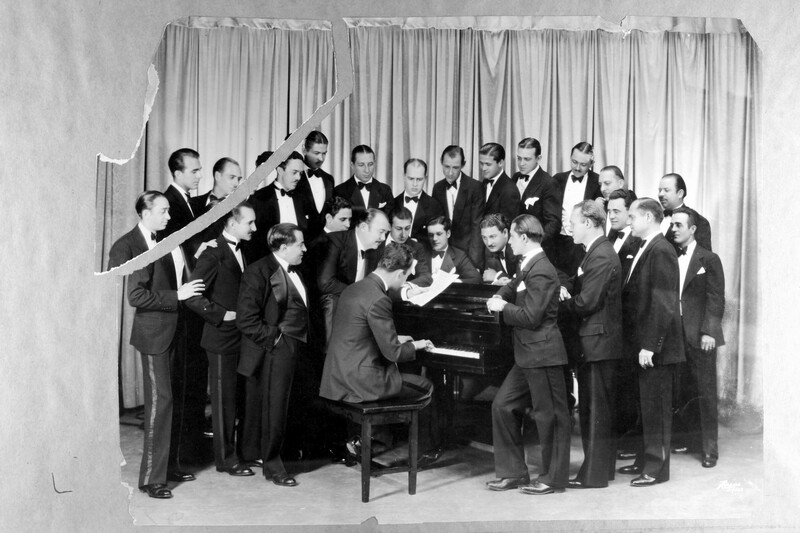 In its article on the song, Wikipedia provides a list of over 60 people, places, and things referred to in the song. 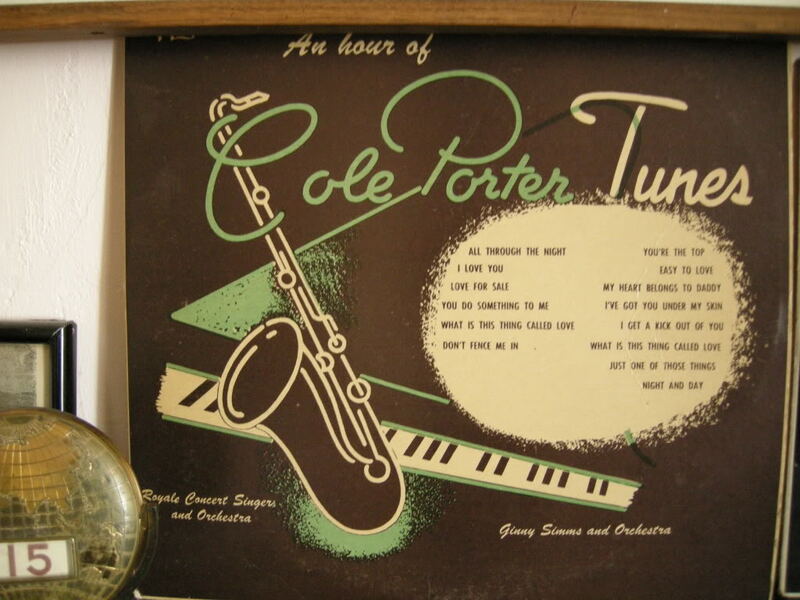 However, Porter wrote many more verses to the song than are typically performed or included in published lyrics. 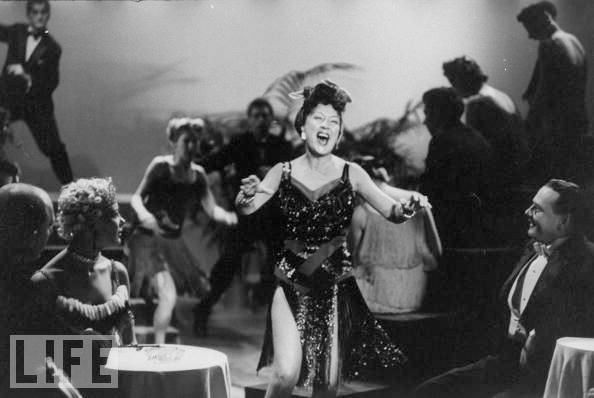 (Above) In 1954, Ethel Merman reprised her role as Reno in a specially adapted television version of Anything Goes, co-starring Frank Sinatra.